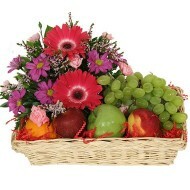 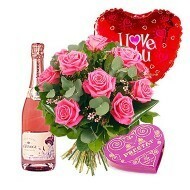 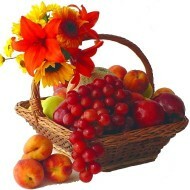 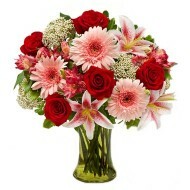 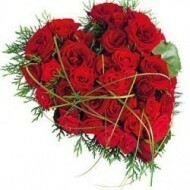 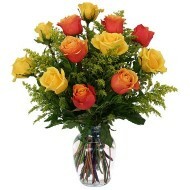 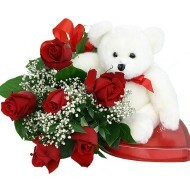 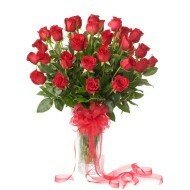 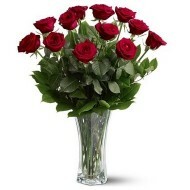 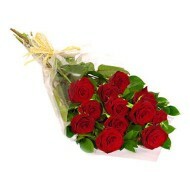 Send flowers to Costa Rica from our beautiful range of flowers and gift articles. 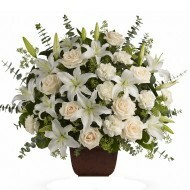 Our online shop where you can see all range of beautiful flowers that we delivery in Costa Rica and all cities of Costa Rica. 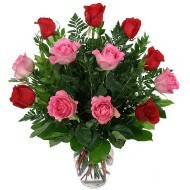 Delejos is aim to help you in delivering beautiful flowers to your relatives living in Costa Rica via our network of Local Florist in Costa Rica. 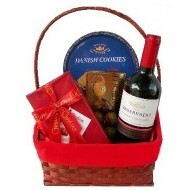 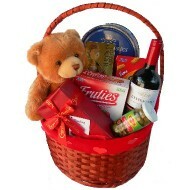 You can also send Gifts in Costa Rica through our online store. 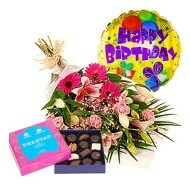 We guarantee that all our flowers are of excellent quality and our presentation blended with finest collection of elements that make a perfect gift for your loved ones in Costa Rica. 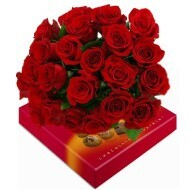 So, browse through our collection and select the best one you like and we delivery flowers in Costa Rica to the door step of your loved ones.